Chlorhexidine is a disinfectant and antiseptic that used for preventing dental plaques, yeast infections of the mouth and reduce the effect of bacterial growth in teeth and gum areas. The Chlorhexidine gluconate solution is a liquid oral rinse formulation used to fight mild gingivitis (redness, swelling, bleeding gums). Zinc Chloride is a granular crystalline powder which is highly hygroscopic in nature. It is a chemical compound that is constitutes zinc and chlorine. It reduces oral odour, polishes the teeth, or otherwise cleanses or deodorizes the teeth and mouth thoroughly. 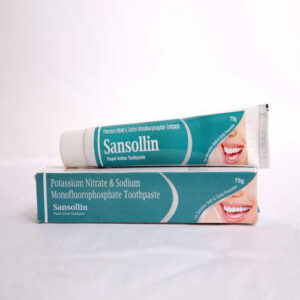 Sodium fluoride is an inorganic salt of fluoride which makes teeth more resistant to decay. 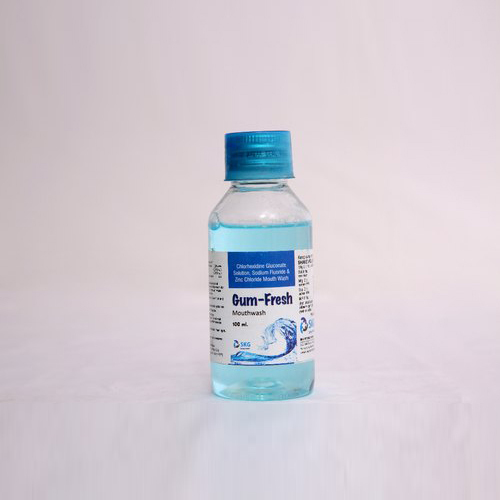 They help prevent bacteria that cause cavities. Flouride bind to calcium ions in the hydroxyapatite of surface tooth enamel which prevents corrosion of tooth enamel by bacterial acids.